A number of images and videos purportedly showing Apple’s next iPhones have leaked recently, and they appear to show that the latest handsets look remarkably similar to the previous year’s models. This could spell bad news for Apple; according to a Quartz survey, should the iPhone 7 series show a lack of innovation, just under 10 percent of current US iPhone owners are extremely likely or very likely to buy one. Of the 525 people interviewed, 25.2 percent of them said they would upgrade for a brand new design, but without a major overhaul, almost 46 percent said they wouldn’t at all be likely to upgrade to an iPhone 7. 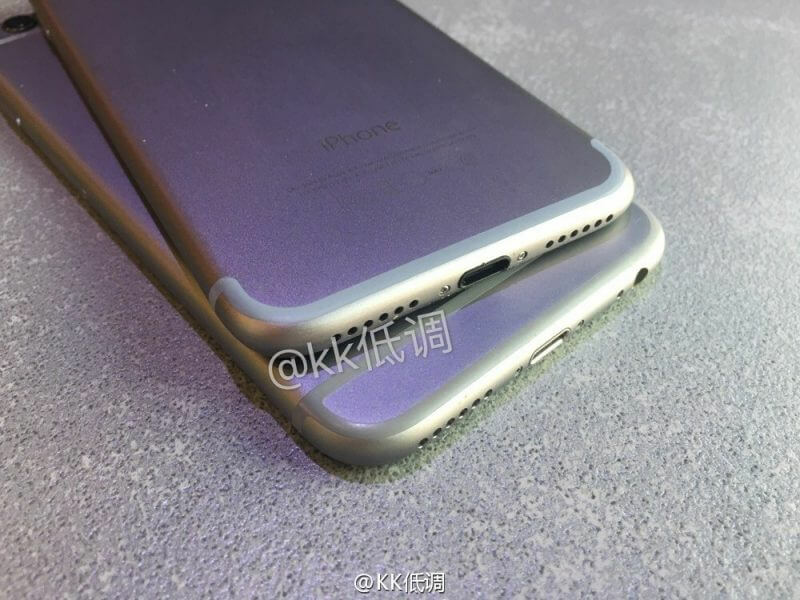 Other than some upgraded internals, it seems the only design changes in the iPhone 7 are a flatter back camera (or possibly a dual-camera system on the rumored Pro version), the repositioning of the antenna bands, and the controversial removal of the 3.5mm headphone jack. Some reports suggest that Apple may not release its usual “S” model of the iPhone 7 next year, and will instead unveil an entirely redesigned iPhone 8 with some all-new features – one of the reasons why so many people are waiting until next year before splashing out the latest Apple handset. The survey also asks owners how they would feel if Apple switched from its two-year iPhone refresh cycle to three years, a possibility first reported by Japanese newspaper Nikkei. It’s claimed that a slowing smartphone market and fewer new enhancements would be the reason for such a move. As you might imagine, 70 percent of those surveyed said they would be somewhat, very, or extremely likely to change their upgrade habits should this change actually happen.